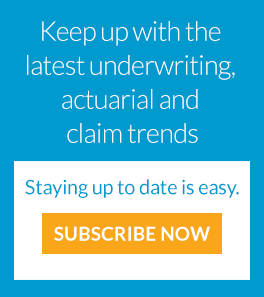 Form filings often reflect issues where companies are grappling, and how they have decided to address them. 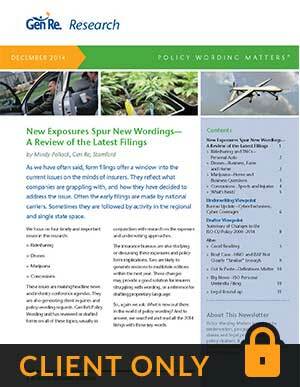 This article delves into ridesharing, drones, marijuana and concussion filing activity. Also data breach and cyber - new ISO BOP endorsement. 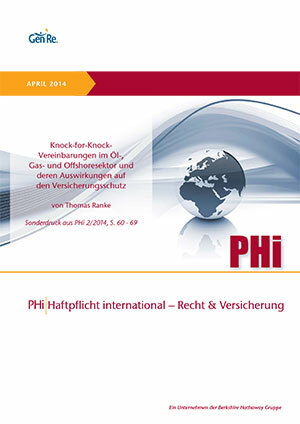 Der Beitrag erläutert Knock-for-Knock-Vereinbarungen (gegenseitige Haftungsfreistellungen) und ihre Auswirkungen auf den Versicherungsschutz. 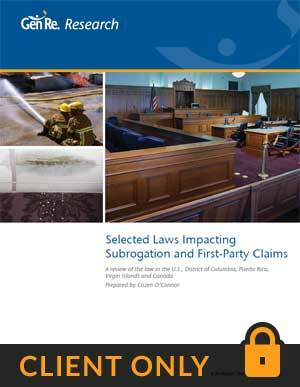 Contains U.S. and Canada surveys highlighting several types of laws governing recovery when another party, or multiple parties, have responsibility for all or some of the property loss. Prepared by Cozen O'Connor.